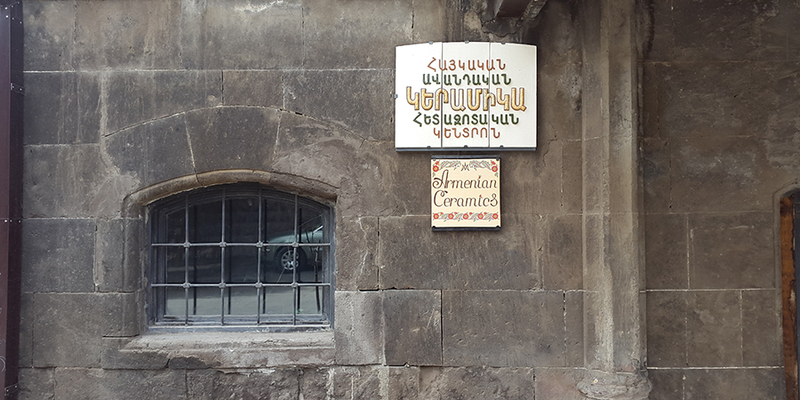 Ceramics production school in the Shahumyan Street is part of the same building where you visited Mher Mkrtchyan’s house museum. 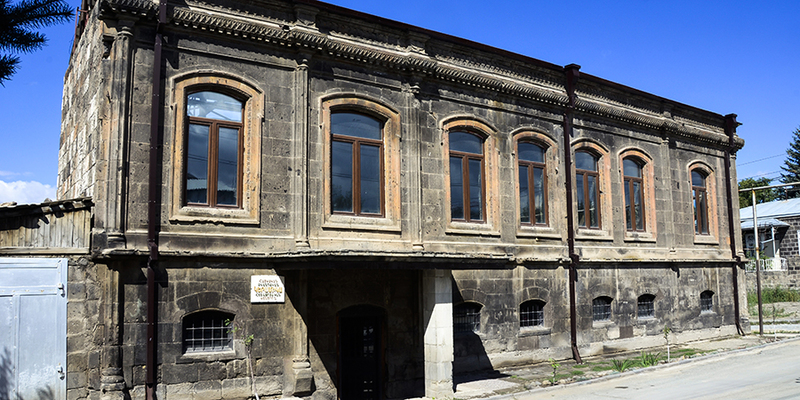 This part of the building was reconstructed with the funds of Antonio Montalto, the honorary council of Italy to Armenia. 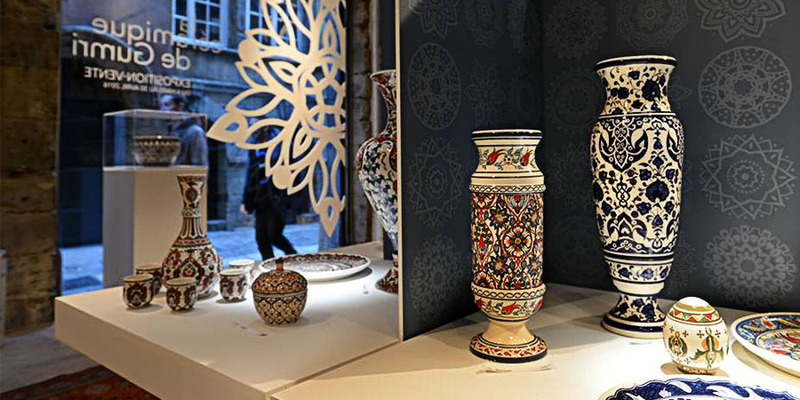 Here the ceramics masters teach the methods of making beautiful handmade souvenirs which are wonderful gifts to take with you from Gyumri. Make sure you get inside and see the process of making unique handmade souvenirs.